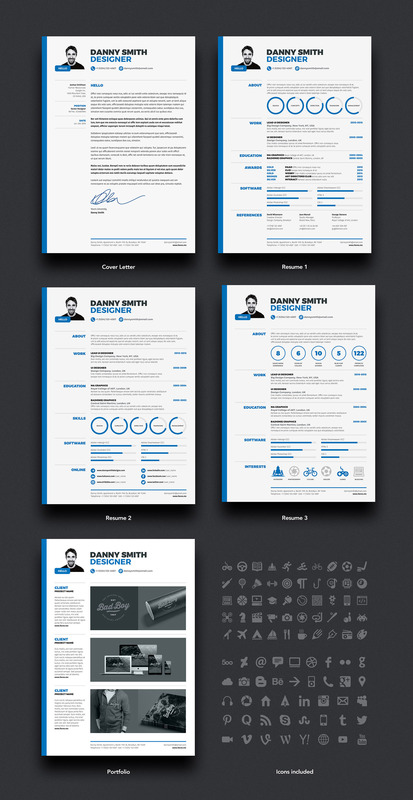 Resume 1 is a clean, minimal and easy to edit resume template. 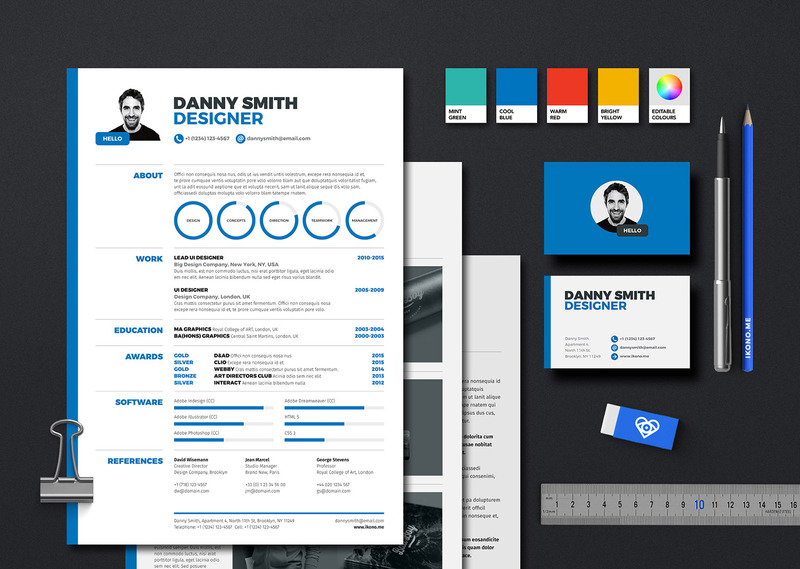 Resume 1 design features a coloured band on the left side running from top to bottom. This colour is used as an accent throughout the design. Four colours version are included in the download files (blue, red, aqua and yellow). 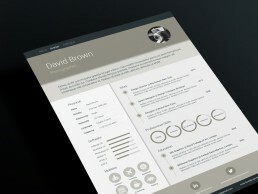 All colours are editable, so you can customise Resume 1 to your own colours. Typography is bold and clear, with all section titles on the left with content on the right. 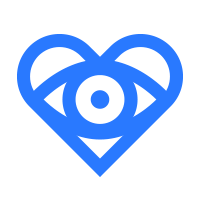 Supporting graphics and icons are used to highlight your key skills. 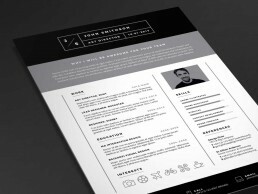 Designed to flexible and easy to edit, Resume 1 includes three pre-made resume page templates, so you can quickly choose the layout that best meets your needs. Resume 1 can be edited in Microsoft Word, Adobe Indesign, Adobe Photoshop or Adobe Illustrator. The template uses free fonts (download links are included with the template). 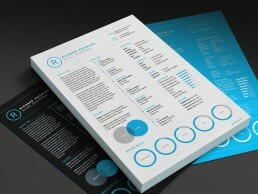 Resume 1 includes 4 different colour options. 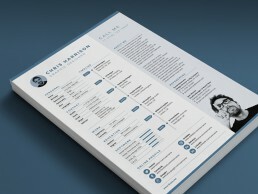 Resume 1 includes 5 different page designs (cover letter, 3 pages designs, portfolio page).